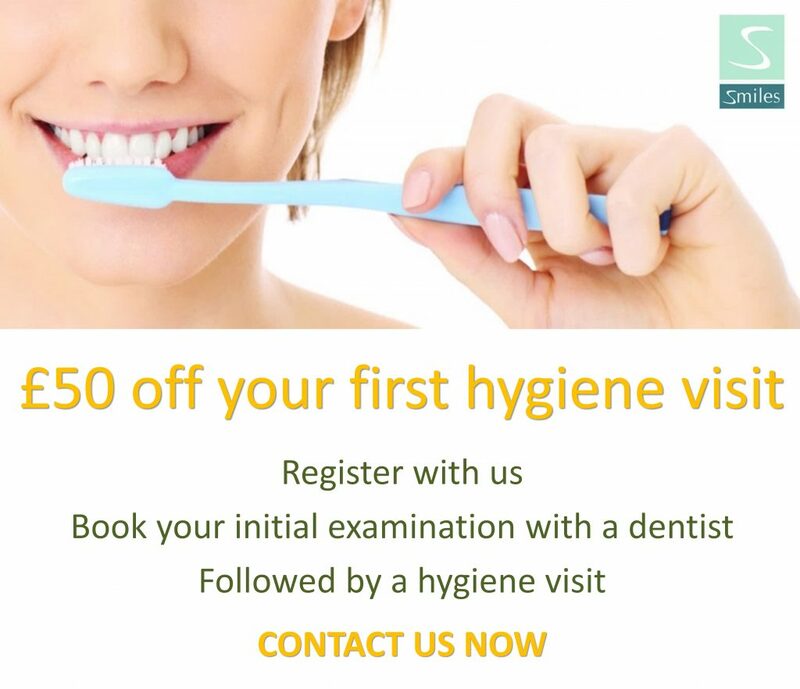 Dental hygienists play an important part in dental health care and are mainly concerned with preventive dental health and treating gum disease – showing you correct home care and helping to keep your teeth and gums healthy. You should see the hygienist every 3 months. This is what the training of the hygienist is all about. They will carefully remove the hard deposits of tartar (or ‘calculus’) that build up on the teeth and teach you how to prevent them coming back. This will do a lot to slow the progress of gum disease. Regular visits and advice will help build your confidence in keeping your mouth healthy. The hygienist may also suggest giving up smoking, as this will reduce staining and improve your general health. Research has also shown that smokers have more gum disease and lose more teeth than non-smokers. Your hygienist will be able to advise you on various ways of giving up smoking. 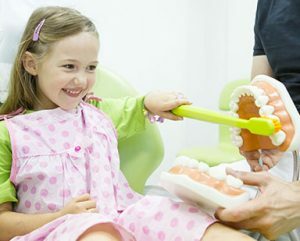 They can also give you special advice for home care if you have dental implants or orthodontic appliances. 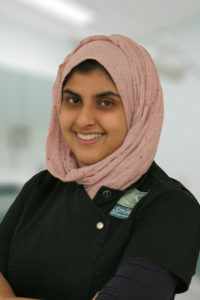 Lana successfully qualified as an oral hygienist from the University of Essex in 2010. Since then she has been working in both private and mixed practices. Seeing a variety of patients from different backgrounds, ages and needs. 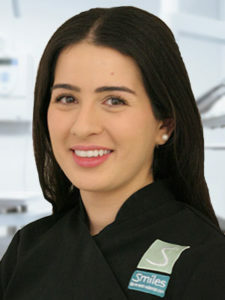 She joined Smiles Preventive Dental in 2011 where she provides individually tailored hygiene treatments for her patients. 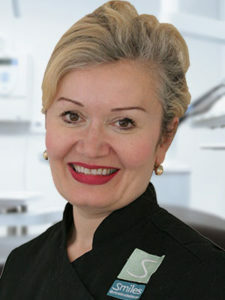 She works closely with her patients to find out what their hygiene needs are, establishing what treatment they require. For Lana the most important thing about hygiene treatment is educating her patients to make sure they understand the periodontal disease process, and providing cleaning instructions to ensure they maintain good oral hygiene between hygiene appointments.